Wave goodbye to restless nights spent trying to find a comfortable position. 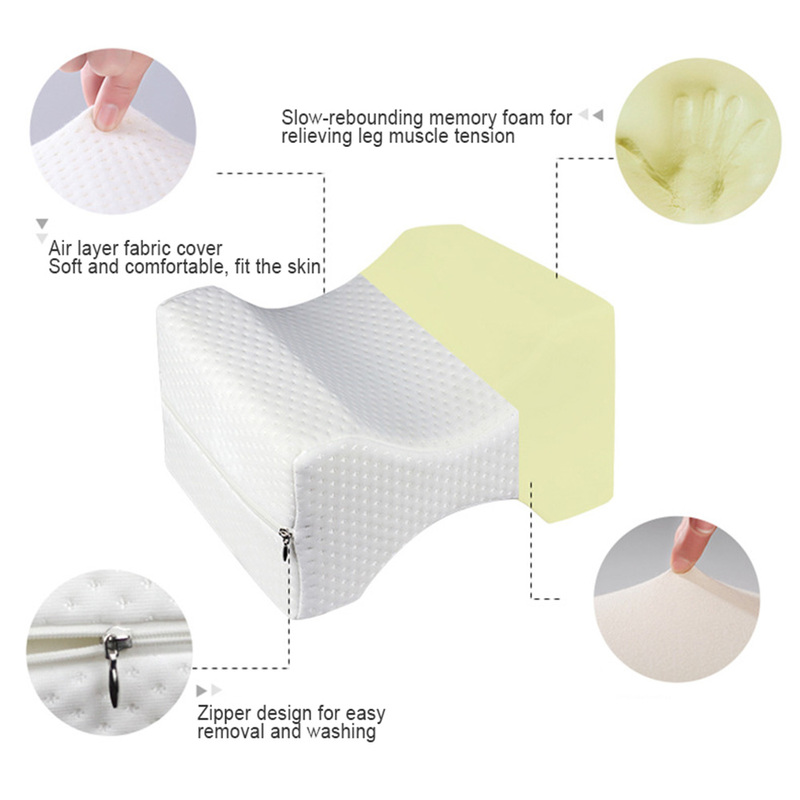 The Orthopedic Memory Knee Pillow is the solution you’ve been searching for. Get unmatched comfort and enjoy total relaxation like never before! 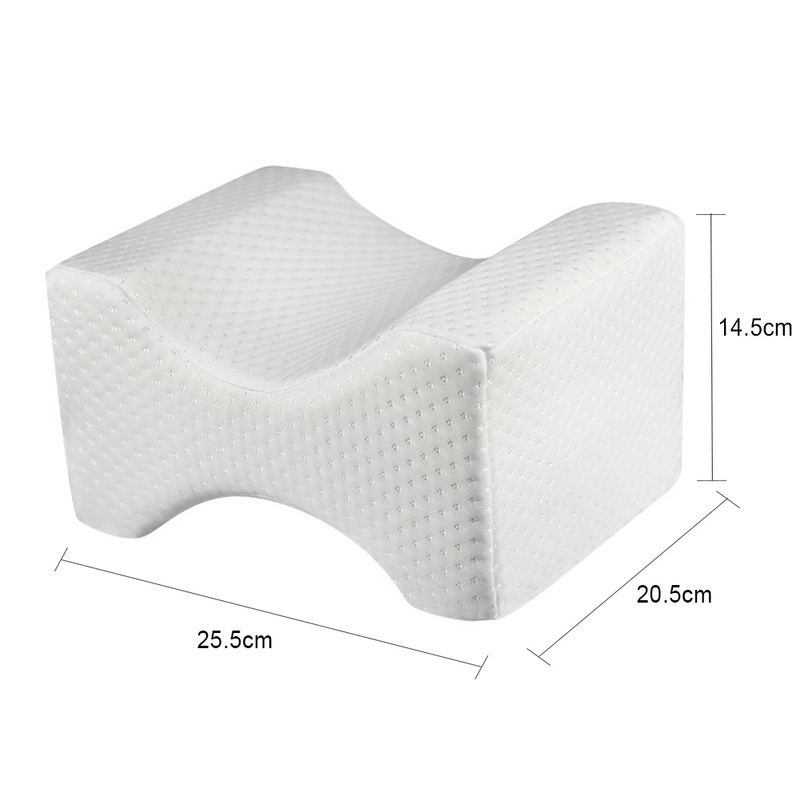 This contoured knee pillow allows for a comfortable all night's sleep by elevating your upper knee while placed between your knees. 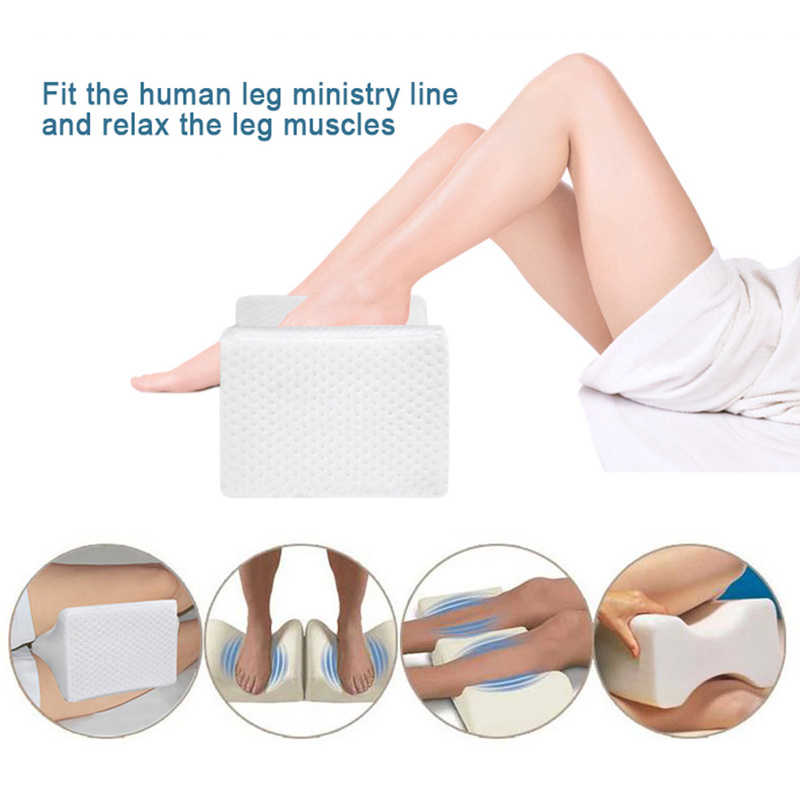 It effectively provides proper spinal alignment and reduces pressure while you’re sleeping. 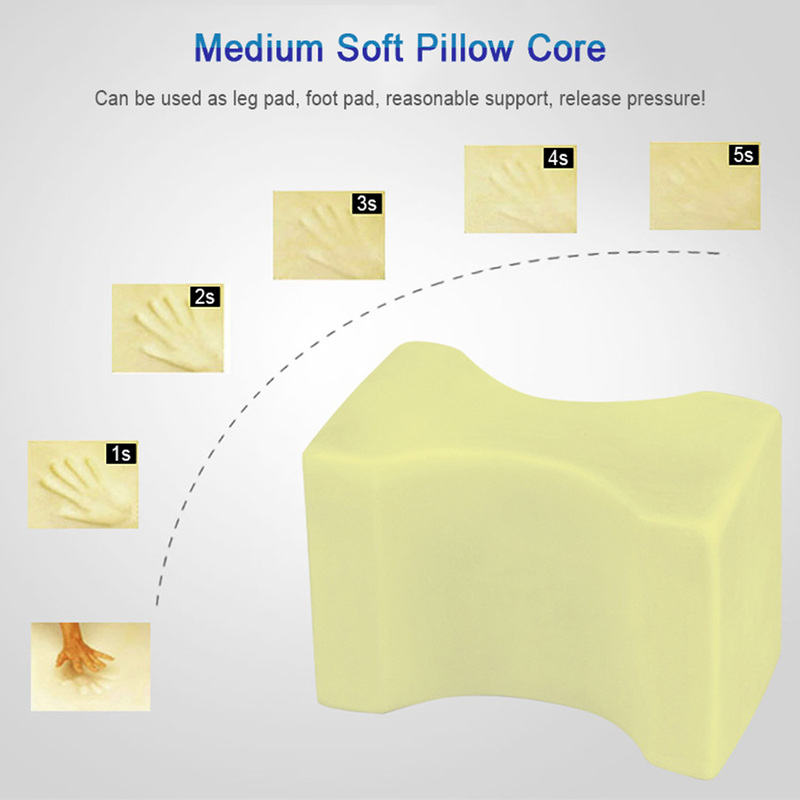 With its premium quality durable cut memory foam, it effectively provides long lasting comfort for hours, superior to other pillows it won't go flat over time.